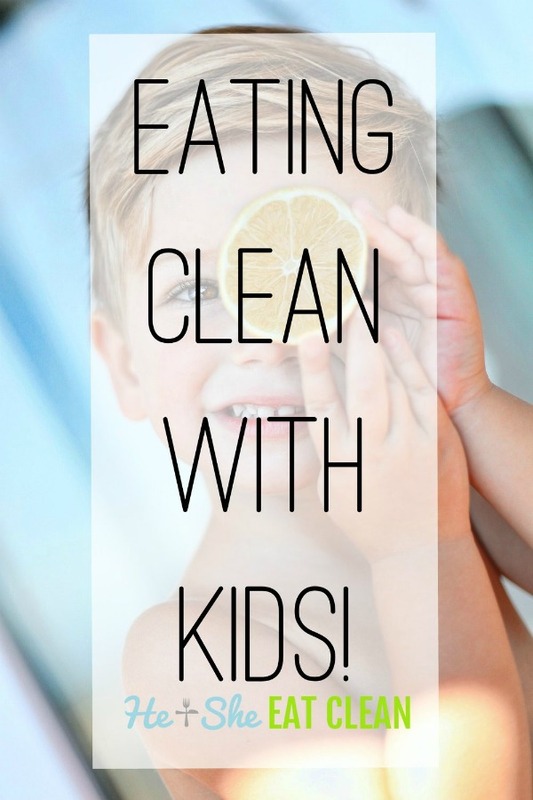 Home » Motherhood » Clean Eating with Kids! 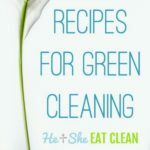 We have a guest post from one of my friends, Edna, who also happens to be a clean eating momma! 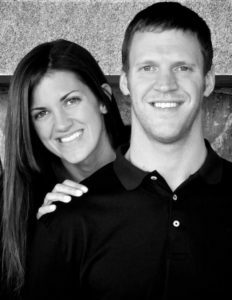 We have received a lot of questions from mothers so we thought we would share a mother’s perspective with you! Below are a few of Edna’s transformation pics! She looks awesome! 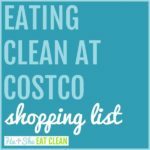 We now have a Baby Eats Clean (and toddlers too!) eBook! 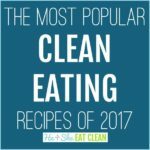 Clean eating can be very overwhelming for a beginner! There are so many options of healthy food and eating every two to three hours can seem like a ton of work. On top of that, most of us have very limited time for cooking. 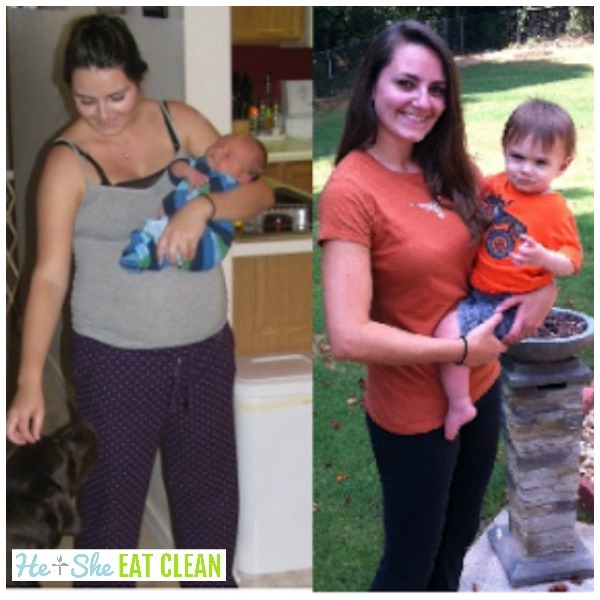 I started clean eating six months ago when my son was exclusively eating table foods…In the beginning, it seemed impossible to keep up. As soon as I cooked something, it was gone. At the end of the day, I was exhausted and the last thing I wanted to do was cook! 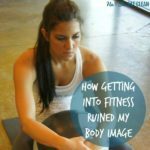 After sticking to the meal plan for a few weeks, I came up with a few ways to make this lifestyle a little easier. The most important factor in your success is food prep. Spending one or two days in the kitchen cooking will make the entire week go so much more smoothly. Now given that I am doing two food preps, (one adult and one child) mine takes a little longer. Below is a glimpse into my weekly food prep for me, my husband, and my one-year-old. With these meals, I am able to quickly throw together four out of five meals for the day. My one year old eats most of what we eat, with the exception of raw veggies. It is so nice to know that he always has healthy meals and snacks ready for him. I still cook a few nights a week and have leftovers the other nights, but every other meal is taken care of. Having everything planned out in advance takes so much stress out of the week and keeps me from eating something unhealthy! Being a mom and a full-time graduate student, I have very little free time during the week. 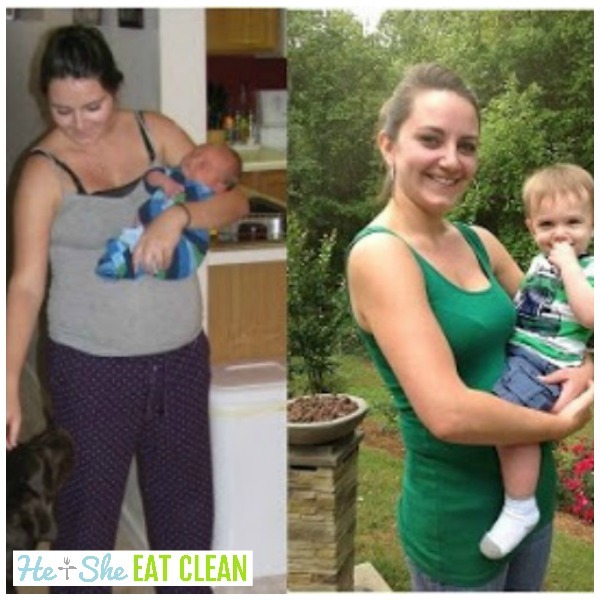 Add clean eating to exercise and weight lifting and you are on your way to a great lifestyle!